Delayed Auditory Feedback can help slow your speech so you can communicate more clearly. 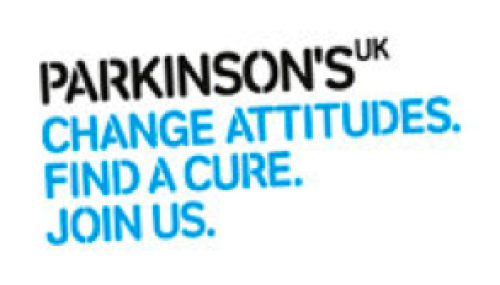 Designed for people with speech disorders who speak at a fast rate such as those who stutter/stammer or have a neurological condition such as Parkinson’s Disease, brain injury and more. It helps people to slow their rate of speech which makes it clearer to others. It has been designed and tested by a specialist Speech and Language Therapist. Delayed Auditory Feedback (DAF) works by enabling someone to hear their speech in an altered manner. This disruption to the normal auditory feedback loop causes the speaker to slow down and thus speak more clearly. Record your voice whilst using DAF and hear the results for yourself. DAF Pro requires headphones to work effectively. Use wired or Bluetooth headset. DAF Pro works when your device is locked so it won't drain your battery whilst your screen is on. Lord and the developer of this app, you have healed me. For a long time, I've stuttered/stammered but today when I tried out this app after purchasing and downloading it, an incredibly amazing miracle just happened. I was finally able to speak much more fluently with a tiny stammer or no stammers at all. Thank you so much for developing this app for those who need this. I have a speech disorder called cluttering, and this app has been a tremendous help. It is simple, yet very effective in helping me slow my rate of speech and improve articulation. And, the ability to record a sample and play it back for analyzing is a nice feature. Great app, highly recommended. This amazing device has given me the confidence to speak out when I have too shy to before. It makes presentations, and reading outloud. Try it! If you struggle with fluency, try this. I do a lot of public speaking and it's made a huge difference to my confidence. 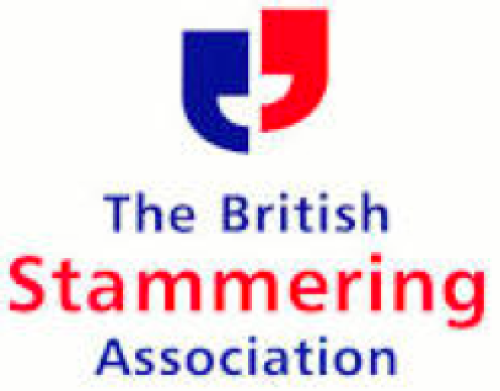 I've been a lifelong stammerer and was very sceptical about it. I was wrong. It's changed everything. Just try it. We had the pleasure of been featured by the following orgnaisation.